In the latest update on the scandal involving the Electronic Classroom of Tomorrow (ECOT), the Ohio Supreme Court ruled in a 4-2 decision that the Ohio Department of Education was legally allowed to require ECOT to produce student computer log-in records in order to verify enrollment. The ruling affirms OAPSE’s position that ECOT shouldn’t be able to collect tax dollars for students who rarely — if ever — turn on their computers. ECOT should have had to show that students were engaged and learning in order to get school funding. And ECOT should have been held to the same standards all other Ohio schools are. “This really is the biggest scandal to hit Ohio taxpayers in decades. Public schools all over the state were forced to send money to EOCT — robbing their treasuries of money that could have been used to better educate students and fund critical programs,” said OAPSE Executive Director Joe Rugola. Starting in 2016, the Department of Education has ordered ECOT to repay $80 million for unverified enrollment over two years, after finding that a number of students were logging in far less than the 920 hours of instruction required by the state. ECOT sued, arguing that the department improperly changed the rules, illegally basing state funding on student participation, which is not the standard for traditional schools. “The Ohio Supreme Court decision is a first step in holding ECOT accountable. The next step is to hold accountable all the office holders who took campaign donations from ECOT and its founder, Bill Lager, and then turned a blind eye to all the shenanigans going on. Students were harmed. Families were harmed. Not just because money was diverted from public schools. But because ECOT took hundreds of millions of dollars and didn’t educate the students in their charge. It’s criminal,” Rugola said. To read the entire Dispatch story on the Ohio Supreme Court decision, click here. 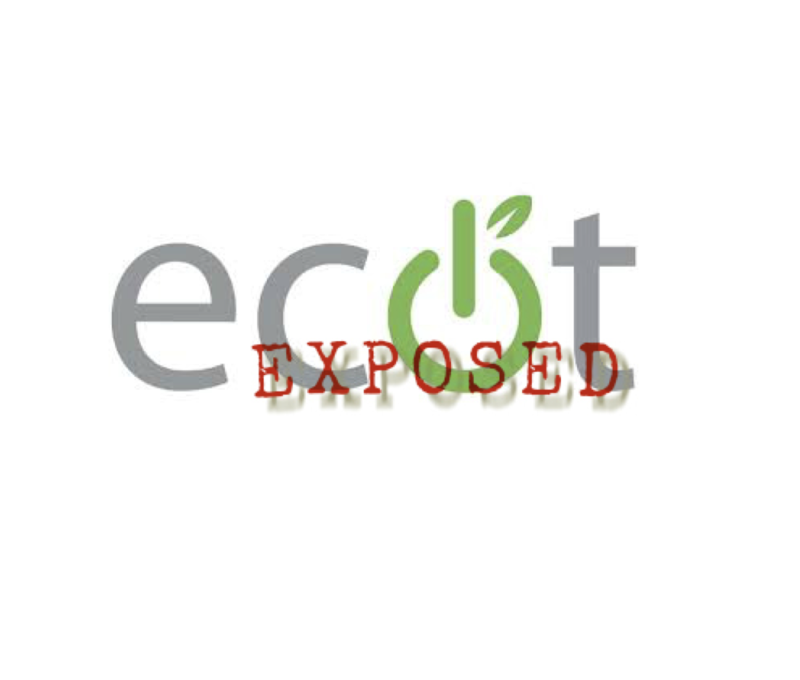 To find out all about the ECOT scandal, including how much your legislators took from ECOT over the years, click here. We’ll give you a head start on the research and let you know that since 2010, the Mike DeWine/Jon Husted duo that is running for governor and lieutenant governor, received $52,517 in ECOT contributions. Rich Cordray and Betty Sutton received none.